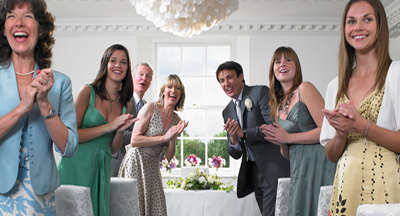 Charlie Irons Coaches understand that organising a wedding can be a stressful time for not only the bride and groom but their wedding planners can also feel under pressure leading up to the wedding. Charlie Irons coaches can ease the stress by taking care of transportation to and from the big day. Whatever the location or requirements, Charlie Irons Coaches have the experience to make sure that everything goes to plan. We can cater for transportation to and from the wedding and reception. 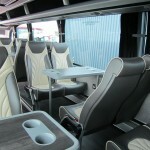 Why choose Charlie Irons Coaches for wedding coach hire in Edinburgh? We know how much organisation and effort is going into your wedding day and that ferrying your many guests from one place to another is a stress that you would be only happy to do without. Charlie Irons Coaches are vastly experienced in wedding day travel. We will ensure that your guests travel comfortably on their journey, being sure to stick to the schedule of your important day. Whether it’s a family only occasion or a huge gathering, we have the resources and the vehicles to meet your requirements.